Desi Auto Care has a longstanding tradition in the auto repair business in Stratford, NJ, because we employ only ASE certified technicians who provide top-quality repairs and services, without trying to sell you unnecessary repairs or services. We have a team of ASE certified, experienced and trained technicians that are ready to assist you with a pre-purchase inspection on the vehicle you are about to purchase. Desi Auto Care's technicians’ advice is to have a pre-purchase inspection in case you are buying a vehicle with no warranty. You can put your trust in our auto repair shop to provide you with a comprehensive review of a vehicle, because of our extensive experience and stellar reputation in the automotive repair industry. 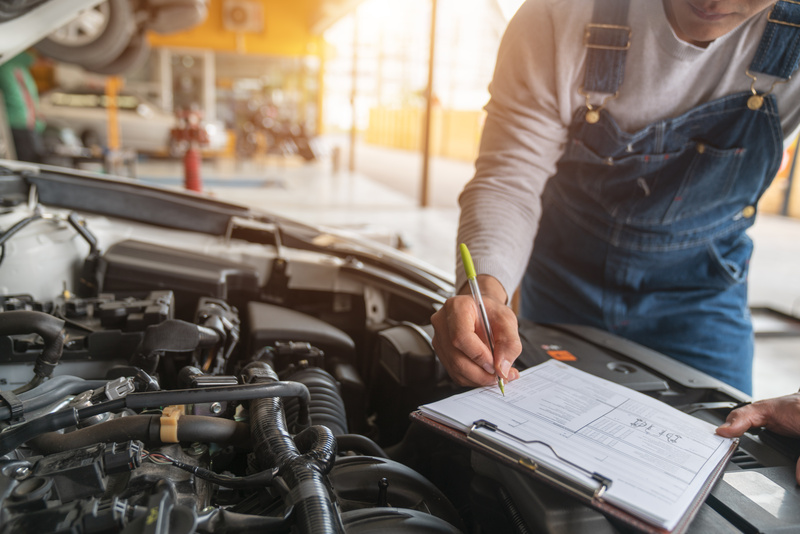 Before you decide to buy a used car, let Desi Auto Care's team of certified technicians in Stratford, NJ, provide you with a complete and affordable pre-purchase inspection.